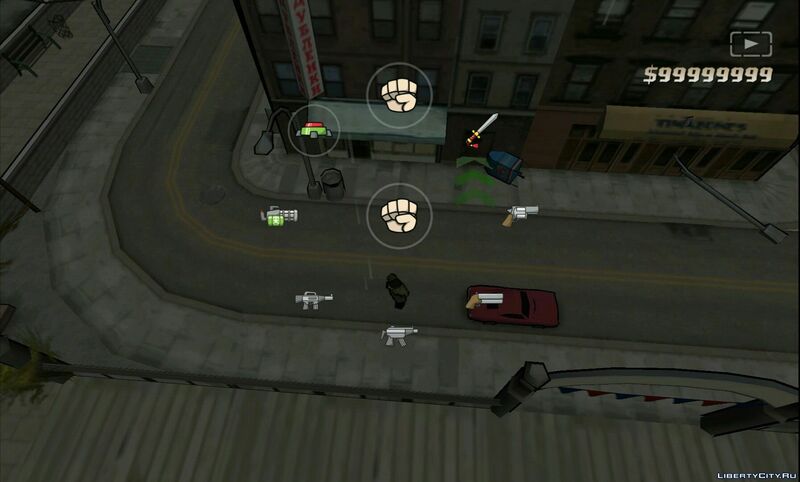 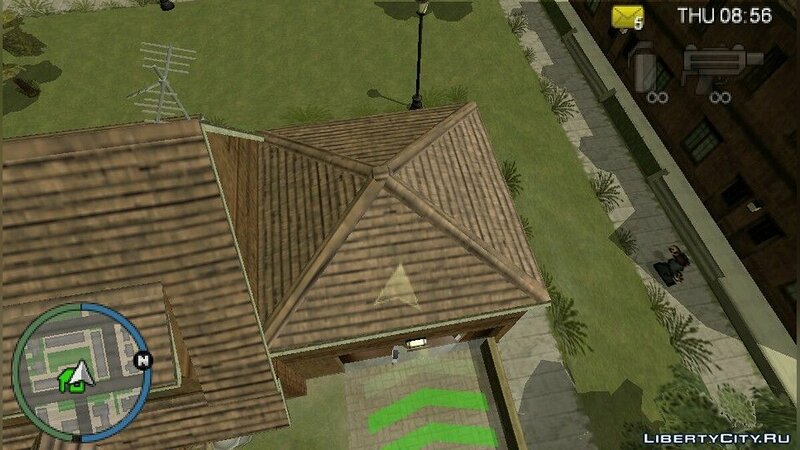 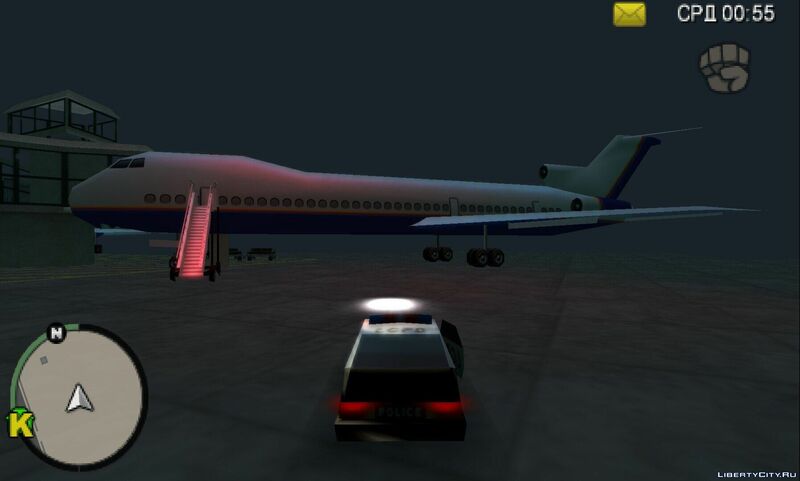 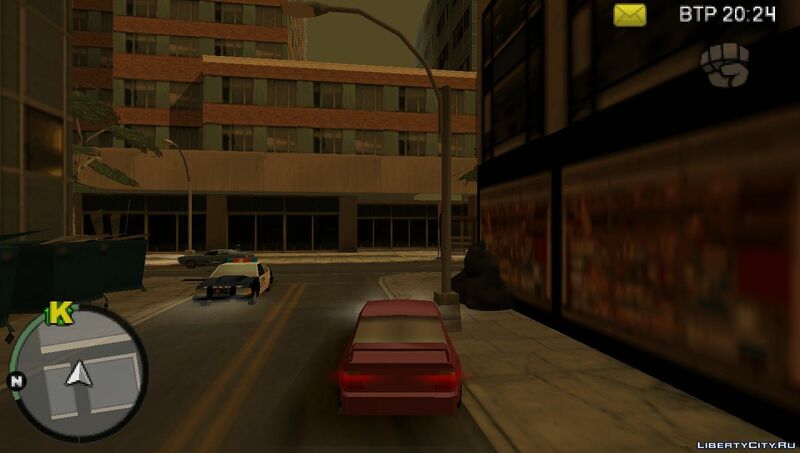 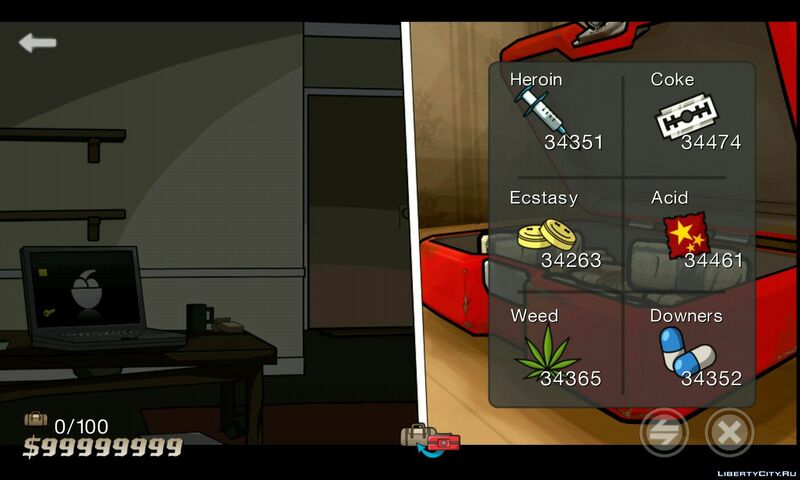 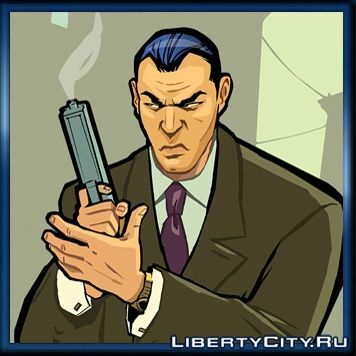 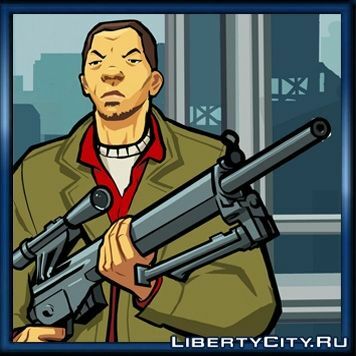 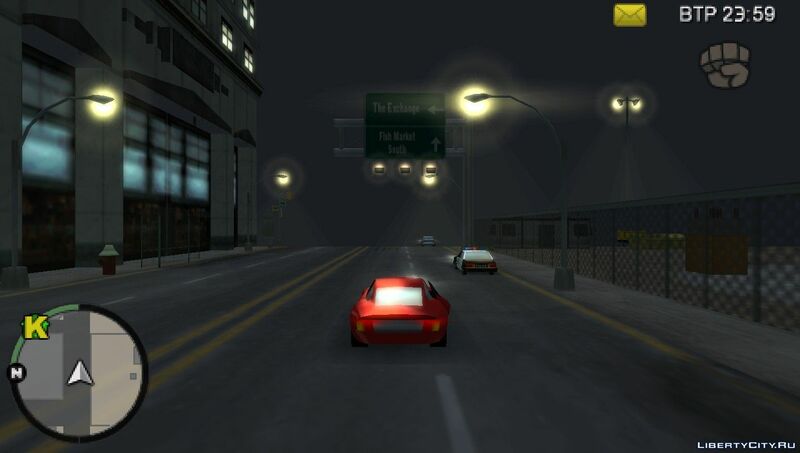 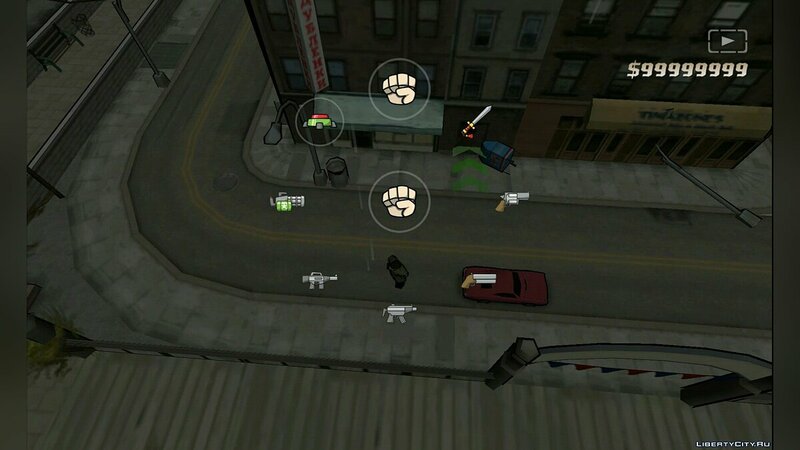 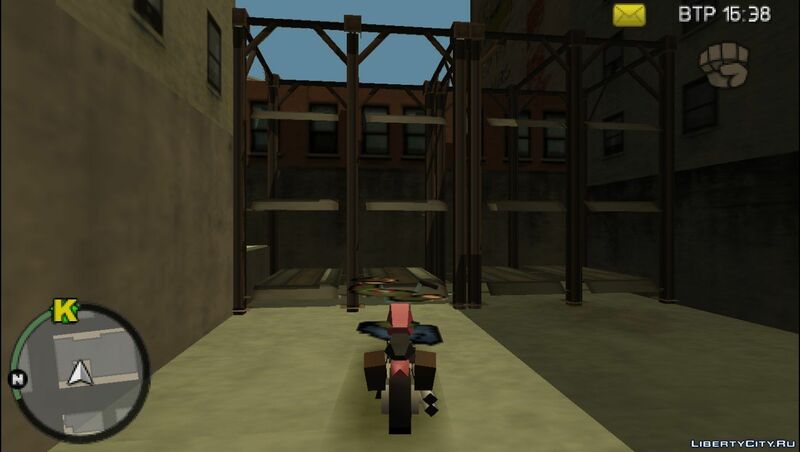 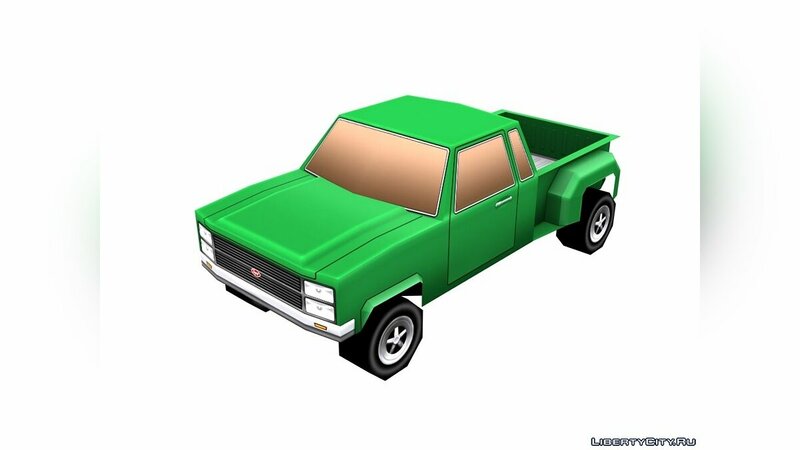 Various files for GTA Chinatown Wars: saves, Ringtones, Paper model. 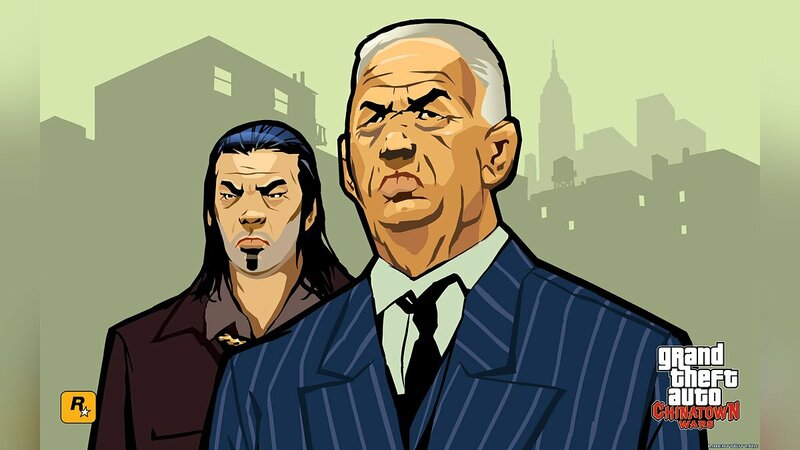 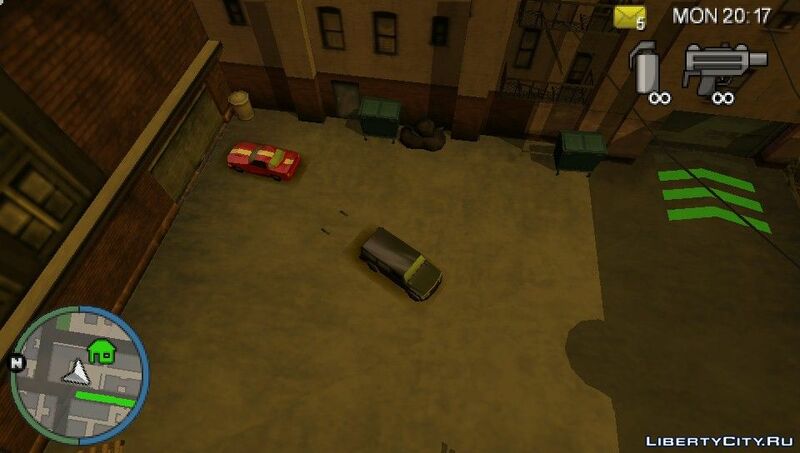 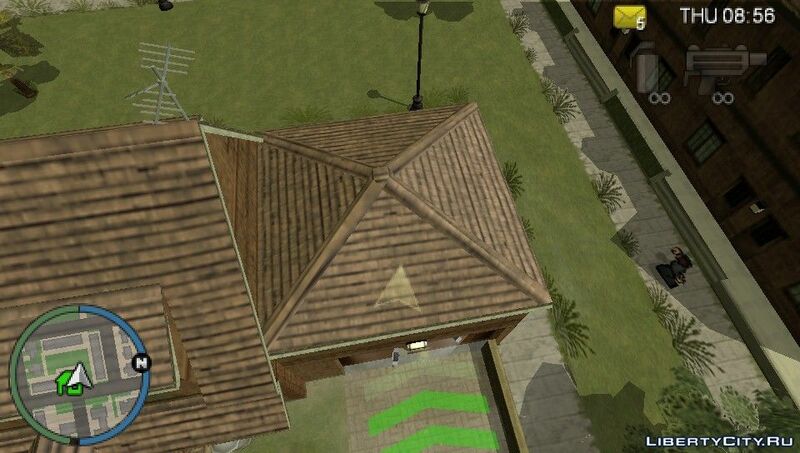 Do you want to be the first to know about new files for GTA Chinatown Wars? 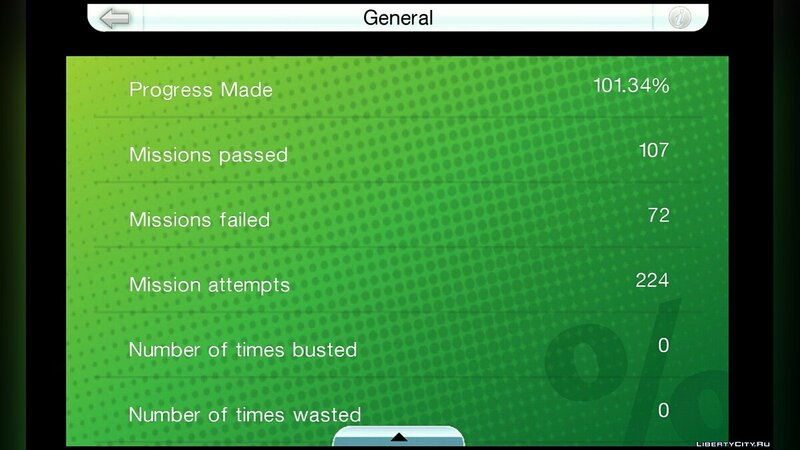 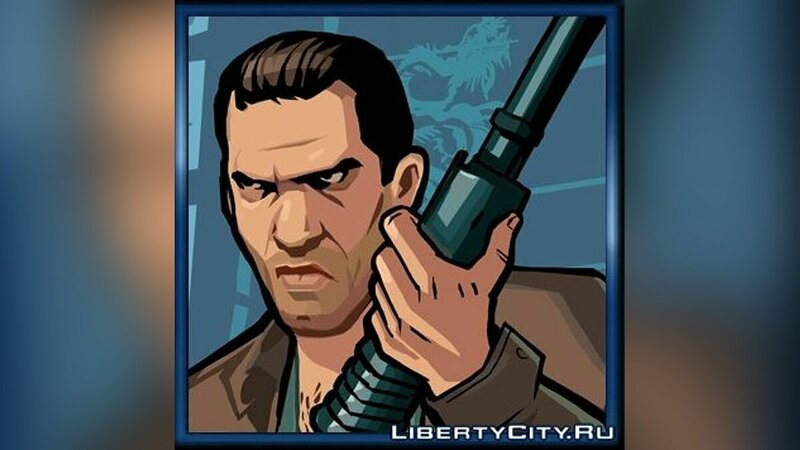 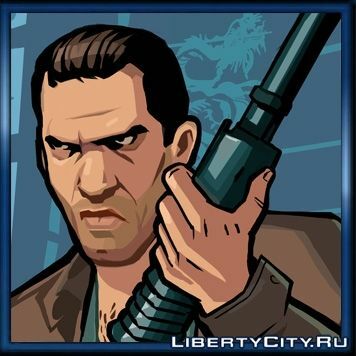 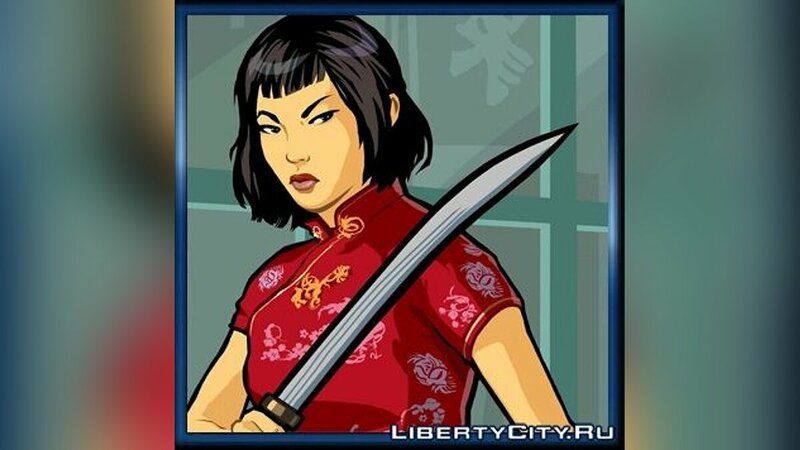 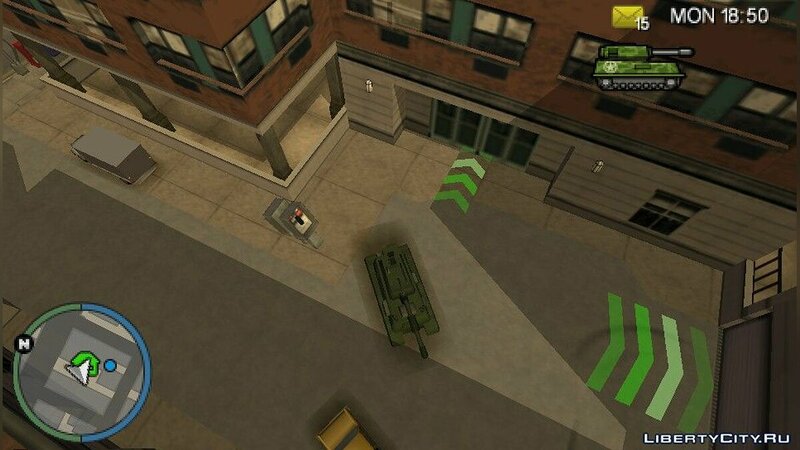 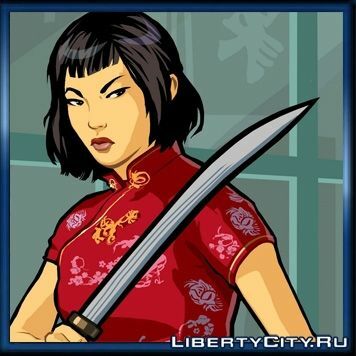 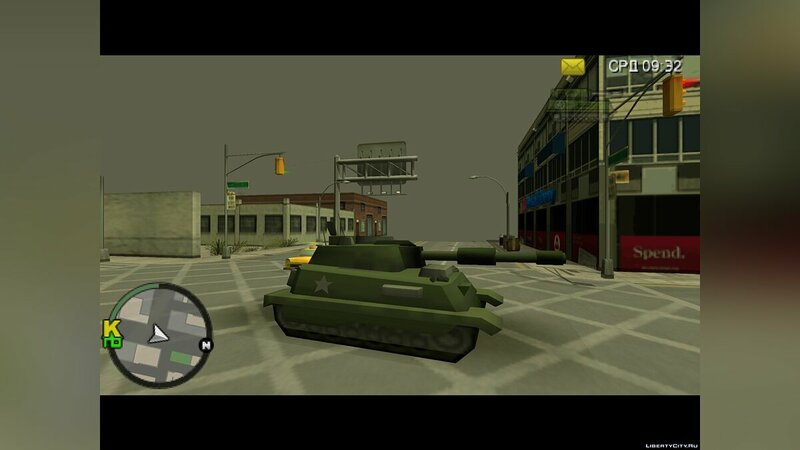 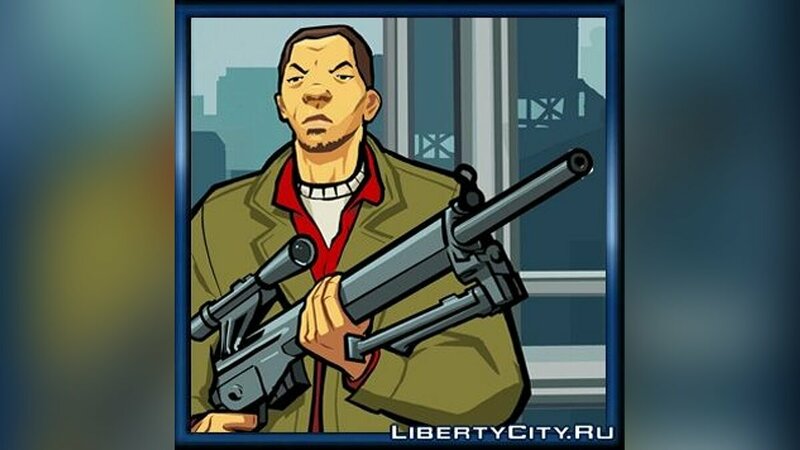 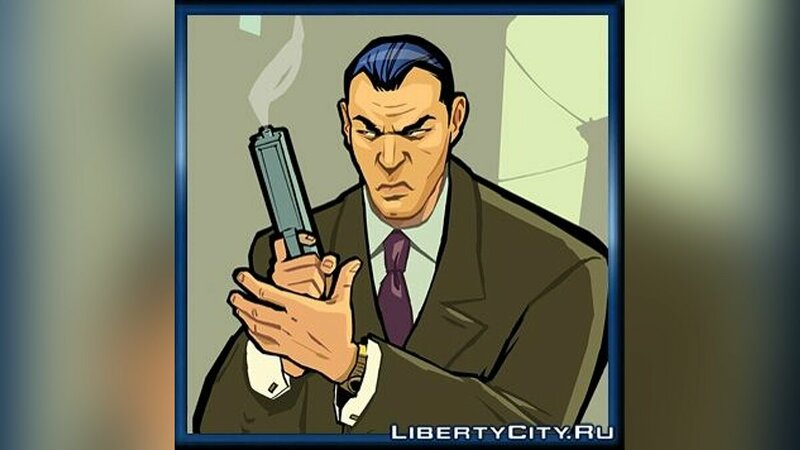 Like files for GTA Chinatown Wars? 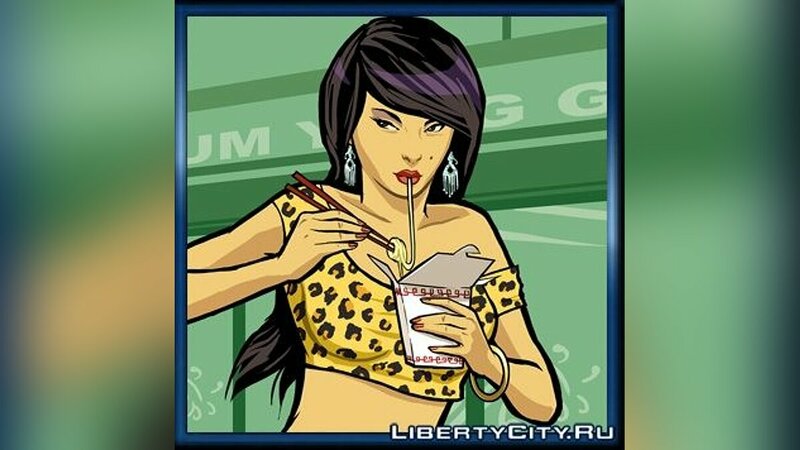 Ringtone Guardian Lions for your mobile phone is completely free.